The BP Portrait Award is the most prestigious portrait competition in the world, promoting the very best in contemporary portrait painting. 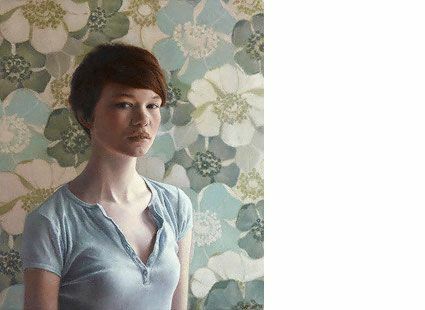 With a first prize of £25,000, the exhibition has proved to be the launch pad for the careers of a number of successful portrait artists. From intimate and personal images of friends and family to revealing portraits of celebrity sitters, the exhibition presents a variety of styles and approaches that together illustrate the vitality of contemporary portrait painting.